Getting a compact truck weighing scale is the best decision that any business person dealing with goods transportation can make. The scales are reliable, efficient and always give accurate results. They are also an excellent way of minimizing costs and maximizing investment. Today, many options in the market have been designed to withstand even the harshest conditions in the transport industry. Dealing with large, expensive equipment requires you to do an accurate weighing to protect the profit margin and maximize operational efficiency. For example, if you are transporting construction materials, the contractors can easily monitor what is coming in, what is going to waste and how to balance the two. Here is a list of some of the scales you are likely to get in the market, and it is up to you to select the best. A portable truck scale should be sturdy yet lightweight. It should be easy to use and transport, and this is what you get from the wheel weighs. They allow you to weigh your truck without the need for an extra trailer and even better, their assembling is very easy and does not require expertise. They can be used on any surface including undulated terrains. 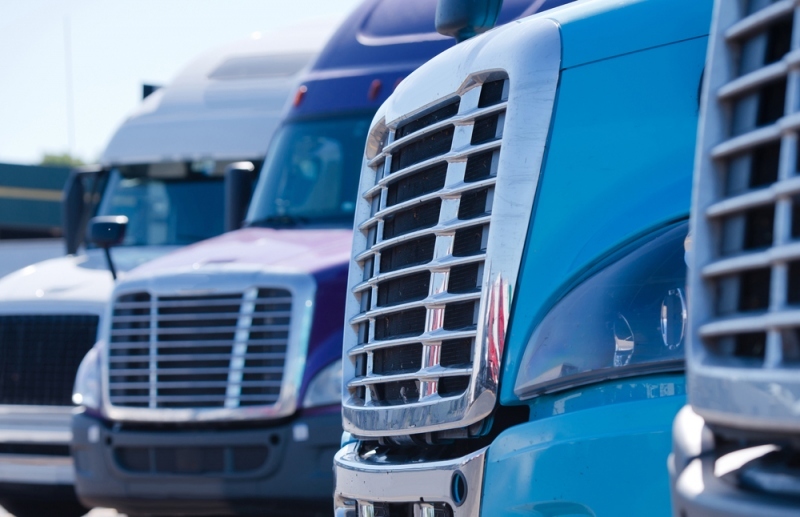 Their benefits include their ability to save time, effort and helps drivers avoid fines since it is easy to weigh the truck before leaving the depot. They also enhance the efficiency of the car and construction operations. These are easy to set and use and can show results instantly. They give real-time results by scanning the materials through laser technology. Generally, they produce some sort of 3D images of the loads and then, convert them into weight through incorporated software. You are therefore able to assess any load displacement immediately. It is also loved for its optimum accuracy. This comes in both static and in-motion scales. The static rail-scales are not portable. The in-motion, on the other hand, is used to determine the weight of loads in moving vehicles. They provide maximum accuracy and efficiency. If your truck carries beyond the permissible weight limit, you could find yourself in trouble, face fines or even get prohibited from driving. This can ruin your business and take you many steps backward. You can avoid all these by getting one of these weighing scales and always monitor your loads before leaving the depot.